Quantity: 1440pcs. 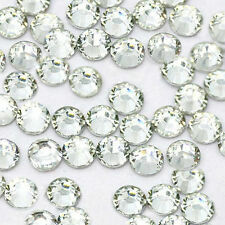 1440 PCS SS10 Hot fix Rhinestone Beads Clear Crystal 3mm. Color: Clear Crystal. Material: Glass. Trending at $6.88eBay determines this price through a machine learned model of the product's sale prices within the last 90 days. Buy 4 get one FREE (add 5 to qualify) ! Free Shipping ! 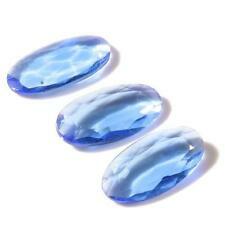 Buy 5 or more get 10% Off - Free Shipping to Worldwide! Decoration: Bags, Garment, Nail Art, Shoes, Cell Phone. 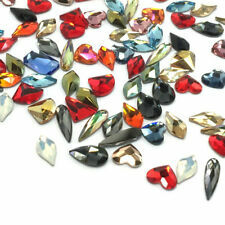 144 swarovski XIRIUS rose flatbacks. 20ss crystal AB/foiled #2088. You won't be disappointed in his products or service. There are no exceptions to this policy. Specifications: 1. 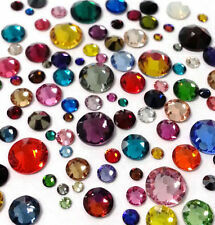 These high quality rhinestones are made from resin, which is similar to glass rhinestones. 2. 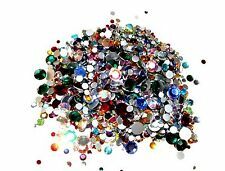 They Can be used for nail art and many things such as Card Making, Wedding Invitations Scrap Booking, Mobile Phones, iPods, Blackberrys, Mirrors, Clothing. 3. 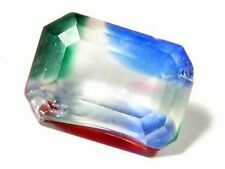 Color: Crystal AB rainbow. 4. 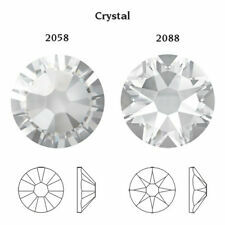 Diameter: 3mm Notice: Due to hand measurement, the quantity may have some deviations, pls understand. 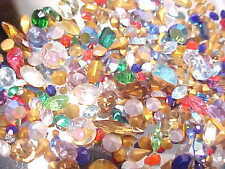 Package Included: 1000 x Resin Rhinestones.